#NFL CHAMPIONSHIP SUNDAY!! 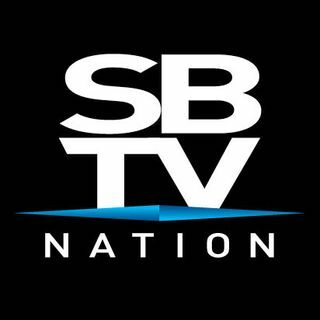 - SPORTS LIVE - SBTV NATION | SBTV NATION SHOWS!! THE BIGGEST #SPORTS SHOW IN THE WORLD ABSOLUTELY MURDERS THE AIRWAVES WITH #NFL PLAYOFFS!